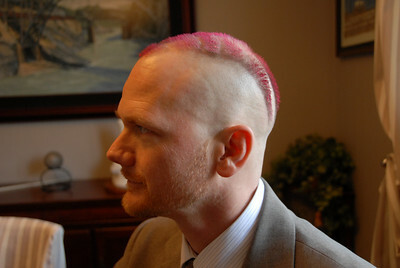 In May of 2009 Allen participated in the "Shave your head for Cancer" event. 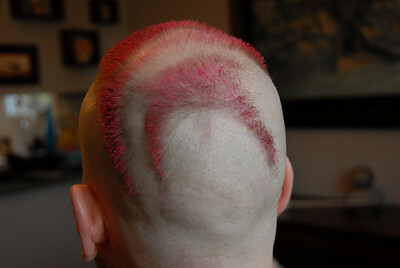 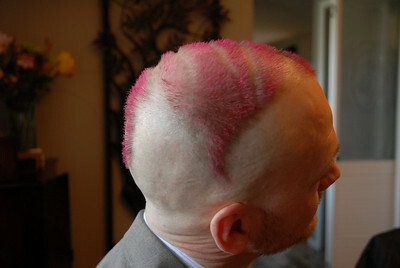 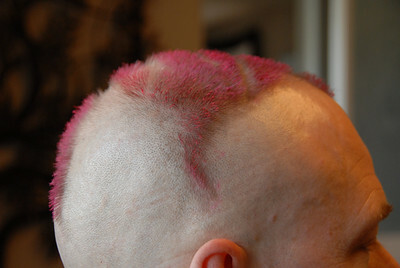 He raised around $1500 and being Allen spent the first week 1 day for every $100 donation with a pink fish carved in hair on the top of his head. 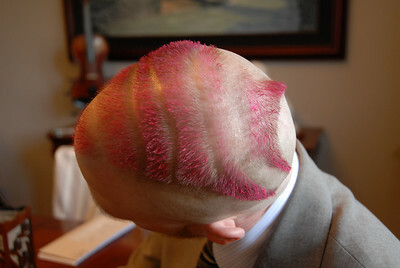 After that he shave his head completely.